Climate change is caused by a great many aspects of human activity and one of the most impactful is manufacturing. In 2015, 21% of total greenhouse gasses emissions by the US was due to the industry sector. The manufacturing economy needs to be drastically reshaped in order to hamper the effects of climate change. Thankfully, technologies like AM are providing new avenues of production to do that. 3D printing enables production lines to be more flexible, reducing manufacturing to its most essential. Nonetheless, studies report that the energy consumption of some 3D printing methods are not up to their reputation, still needing some development in order to deal with material and energy usage. All the while, biopolymers are taking a hold in AM, proposing improved mechanical properties with the much needed value of being biodegradable. At the center of [digital manufacturing] technologies is 3D printing, which uses digital files to drive smaller, more flexible production lines than are economical with conventional manufacturing. 3D printing is still developing and is only now spreading to mass production. But in the next five to 10 years it should account for a sizable share of industry. As it matures, it will improve companies’ environmental performance in multiple ways. […] the few printable thermoplastics made from biological materials have limited applications, leading to concerns over environmental issues similar to those faced in conventional manufacturing. 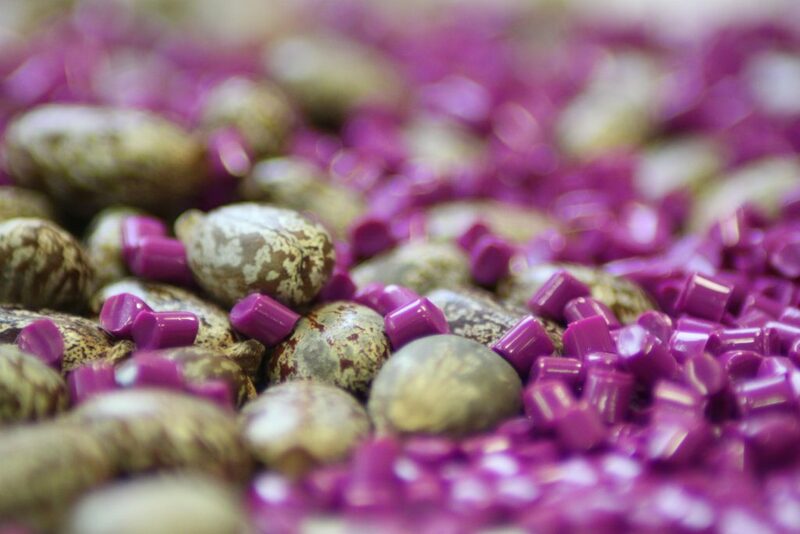 New biopolymers currently in development for conventional manufacturing can provide interesting opportunities for expanding biopolymer use in 3D printing applications. 3D Printing: A Boon Or A Bane? Good prints require a ratio of 20– 50% virgin material to previously used powder to avoid problems, so a significant amount of waste is generated with each build. Another common claim is that 3-D printers are more energy-efficient than other manufacturing technologies. This claim is highly questionable because 3-D printers vary so dramatically in their energy use. A 2011 study measured the electricity use per kilogram of material deposited using several different 3-D printing methods and found that some printers used up to 80 times more energy than others. Come back next week for another edition of the News In Review. Plus, keep an eye on our Twitter feed where we’ll share with you updates to our services as well as interesting AM / IIoT insights.